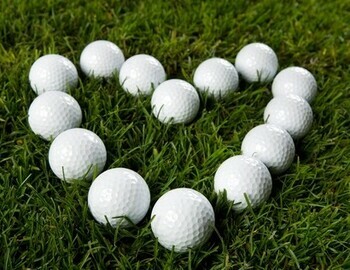 We can all agree that we love to play golf. It is a frustrating, challenging, love-hate relationship that we all treasure and enjoy year after year. A lot of people are golfers, but not a lot of people are golf fans. in 2015, golf has become more exciting to follow as a fan. 2016 does not look like it will disappoint us. From the return of golf to the Olympic games to the "Fab Four" Spieth, Fowler, Day & Mcllroy taking the Tour by storm, we all have a reason to sit back and watch the exciting year to come. Check out this article with 6 great reasons to make golf an even bigger part of your life in 2016.